Click. Sold. 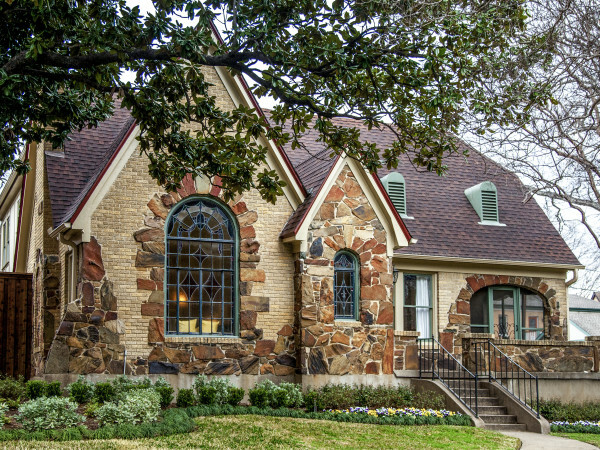 What it's like to sell a Dallas home with Opendoor. Selling your home can be a hassle and the timeline can be uncertain, but Opendoor is trying to change that. The innovative company has been helping sellers — and homebuyers — navigate the world of real estate since it launched in 2014, and those who have tried it say they'll never go back to doing things the old way. 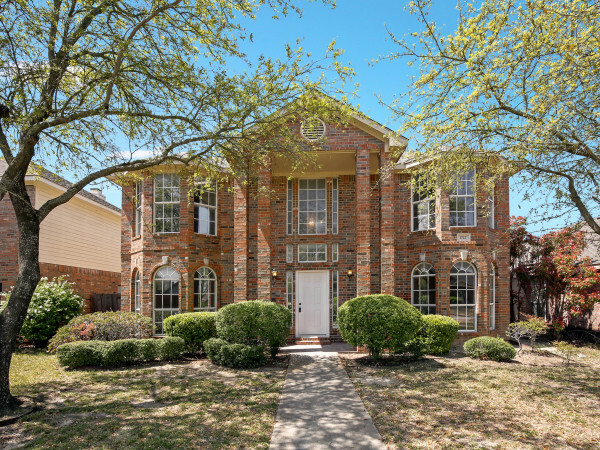 One such happy seller is Miriam Glover, a Dallas-based writer who recently used Opendoor and wanted to share her experience. CultureMap: How did you hear about Opendoor? 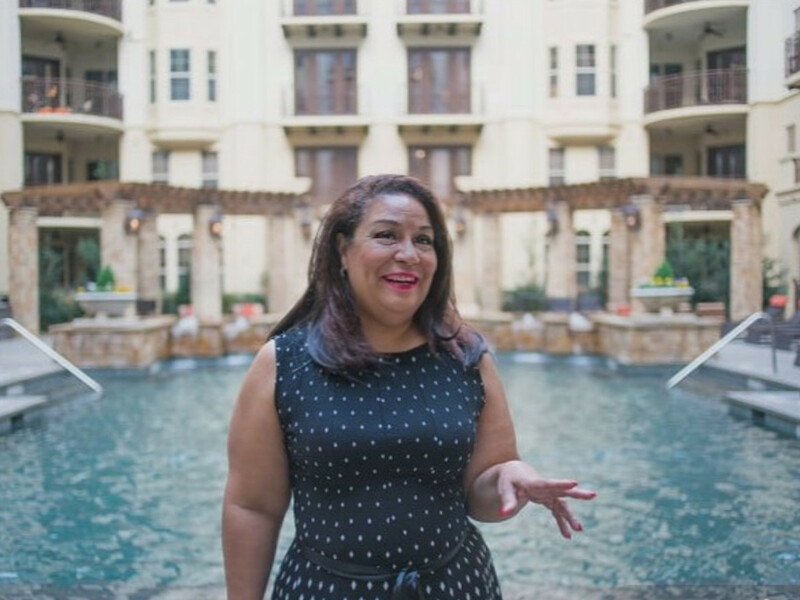 Miriam Glover: I do a lot of writing for real estate agents, and because of that I knew I didn't want to go through the traditional, uncertain process of selling my home through a Realtor. I was driving around my neighborhood when my daughter spotted an Opendoor sign in front of a house. She suggested I try it out, because I'm so busy with work that I didn't want to deal with the stress of traditional showings. An hour later, we heard a commercial for Opendoor and thought it must be a sign. We did our research on the company, read their amazing reviews and news articles, and decided to go for it. CM: How was the process? MG: Right from that initial finding, it was very smooth. One of my concerns was that most everything with the company is done online or over the phone, so I was worried I wouldn't be meeting anyone in person. I was hesitant, but then they connected me to a great Opendoor rep who took amazing care of me. She was always available for me, answered all my questions immediately, and explained how the process would be beneficial to me — because I don't have a traditional 9-5 job, I would find the old mode of showing a house intrusive. It was all handled so well! CM: How long did it all take? MG: From the initial conversation to the closing, I'd say it took less than a month. It felt even faster, because I didn't have to do all the out-of-pocket steps you usually do when getting your home ready to sell, like repairs, decluttering, and keeping my house show-ready. Opendoor took care of all that for me, plus I didn't have to constantly vacate my home for showings. That really worked for me. CM: What did you think of the offer that Opendoor submitted to you? MG: I was ecstatic. It was more than I thought it would be, especially considering I didn't have to do any of the work. It was exactly in line with what other homes in the market like mine were selling for. I had been in a four-bedroom, two-bathroom home and my youngest was going away to college — I just didn't need all that space. This came at such a good time, because I was ready to move into the heart of Dallas and a more low-maintenance home lifestyle. Because I was able to sell my house at such a fair and comfortable price, I could make that transition happen. CM: Would you use Opendoor again? MG: Not only would I use it again, I highly recommend it to all my friends and family. The ease of use is unlike anything you could imagine, and it has allowed me to live the lifestyle I want to live now. This is the easy, hassle-free future of real estate, and I hope people take that initial step and try it out!